There’s no denying that hotels can be expensive. 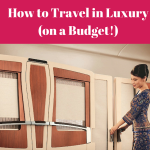 In fact, room costs make up a significant portion of the average traveler’s budget at around 26% of the total cost of a domestic trip and just over 20% for an international trip, according to research from ValuePenguin. 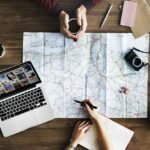 Many people on a tight budget don’t think they can travel at all due to prohibitive accommodation costs, but the reality is, there are lots of cheaper ways to lodge than hotels, whether it’s in Miami, San Diego or somewhere overseas. Airbnb rentals are often cheaper than hotel rates depending on the destination, but even when they aren’t, they can be the better bargain as they often include apartments or homes that have full kitchens which means you can save on dining out. Many include other comforts of home too, like a washer and dryer. 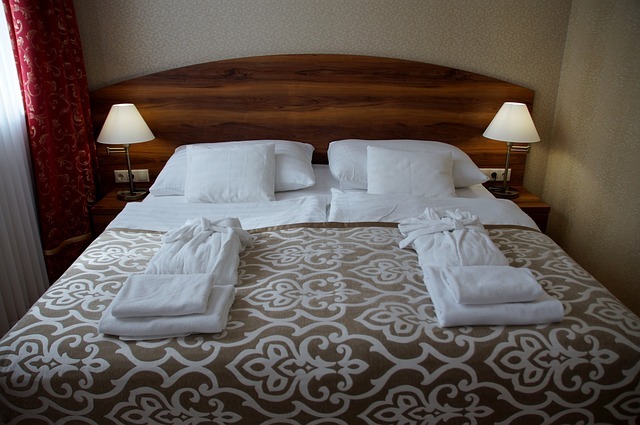 When German booking site HRS released its data early in 2018 on hotel room rates in major cities around the globe, it revealed that New York City rooms, for example,, averaged $306 per night. When AirDNA analyzed the Airbnb market, it found that by comparison, a room in the same city would average $187 a night. For an even cheaper option that will only cost you a few groceries or perhaps a bottle of wine, consider CouchSurfing. Instead of money, it’s all about the cultural exchange. Hosts are often former travelers who appreciate getting to know people from other places and may even be willing to show you around their town, revealing places that you’d never find in any guidebook. The site takes multiple steps to ensure security, including various levels of verification, and allows users to rate their experiences and leave comments on host’s profiles. The basic idea of housesitting is that the owners of the home benefit by you keeping an eye on their home while they’re away, sometimes caring for pets and/or plants, and you to get enjoy saving a big chunk of your travel budget. Not only do you save on the price of a hotel room, but you’ll save money on eating out if you take advantage of having your own kitchen too. There are several websites that list what’s available such as TrustedHousesitters.com and MindMyHouse.com. Volunteering in exchange for a free stay is a great way to meet people from around the world while getting an in-depth look at a new culture and saving money too. The average host asks volunteers to work about four hours a day, five days a week, so you’ll still have plenty of time to sightsee. Opportunities include everything from working on a farm to picking grapes at a vineyard and greeting guests at a hostel. Many not only offer free accommodations, but meals too. World Wide Opportunities on Organic Farms (WWOOF) is the most well-known volunteer exchange sites and features thousands of hosts in more than 50 nations, with a wide variety of opportunities.